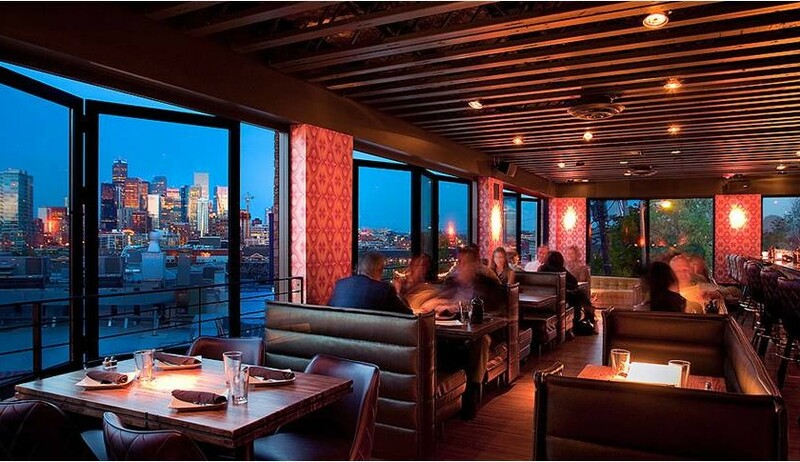 LaCantina manufactures an award-winning line of folding and sliding glass exterior wall systems. 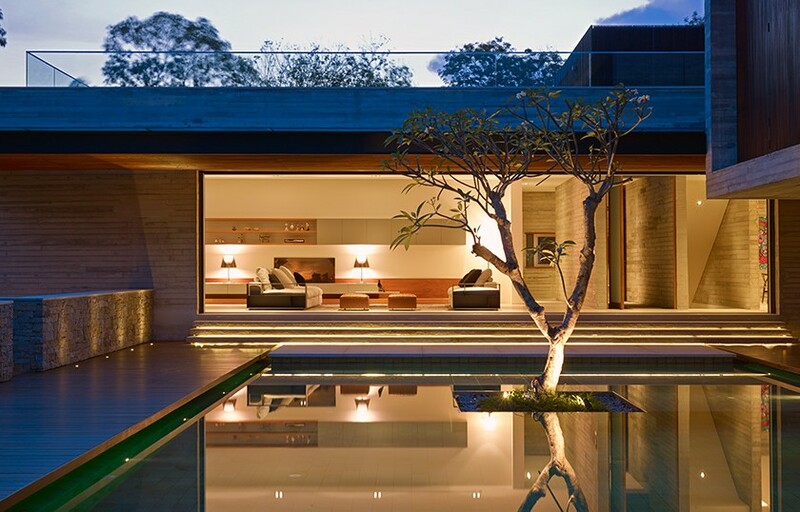 These high performance systems provide both daylighting and space flexibility, allowing the designer to seamlessly connect indoor and outdoor spaces. 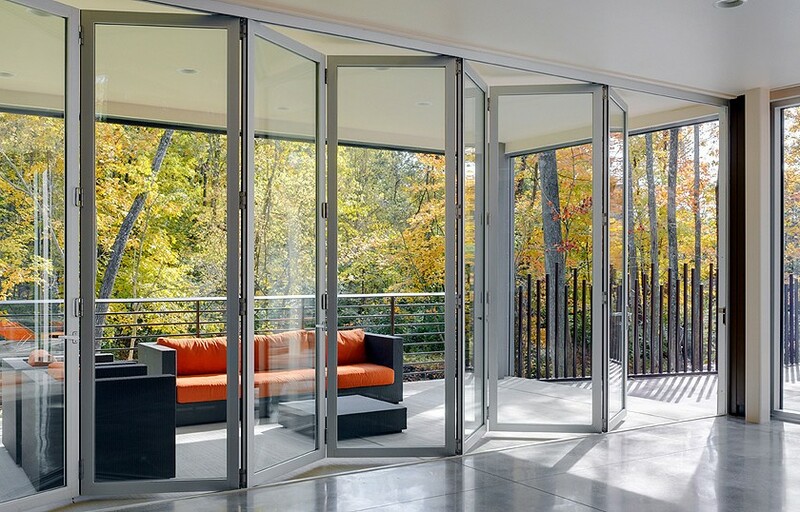 Featuring effortless operation and elegant designs, bring the outside in with LaCantina folding glass walls. Thermally broken aluminum, aluminum-wood, and wood clad systems feature a narrow style and rail profile to maximize your glass opening. 90 degree, no-post corners provide a stunning effect. Featuring effortless operation and elegant designs, bring the outside in with LaCantina folding glass walls. Thermally broken aluminum, aluminum-wood, and wood clad systems feature a narrow style and rail profile to maximize your glass opening. 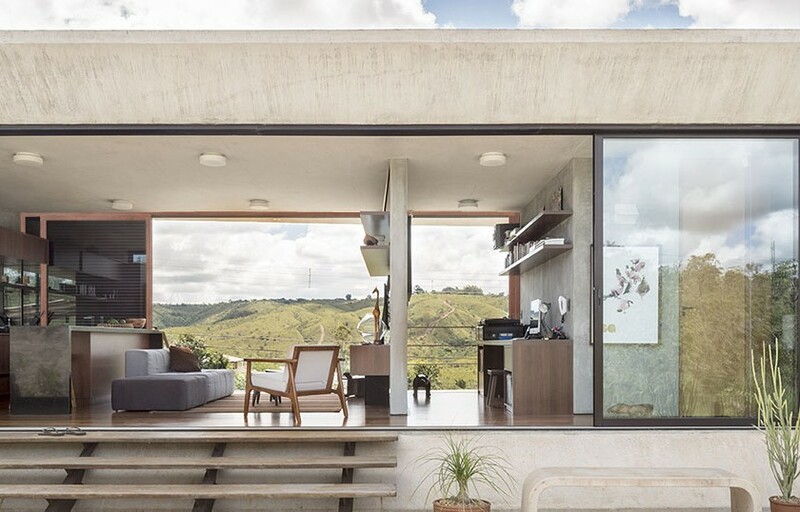 Bring the outside in with LaCantina multislide glass walls. 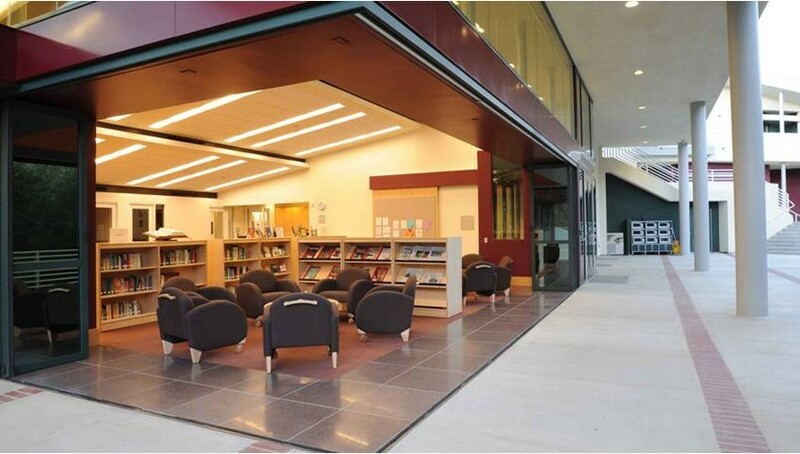 Where folding door operation is not feasible, the multislide provides an elegant alternative with a consistent style and rail profile to maintain aesthetic uniformity with other LaCantina solutions. Various screen systems are available to manage insects, enhance privacy, and mitigate sunlight glare.